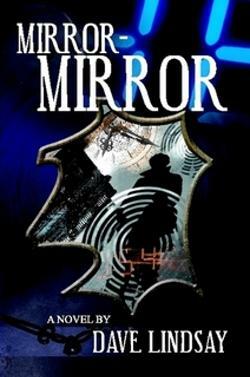 Follow Mirror-Mirror on the Goodreads.com website where enthusiastic readers and great books come together! Unbeatable Quality at Unbeatable Prices! Follow Encore on the Goodreads.com website where enthusiastic readers and great books come together!